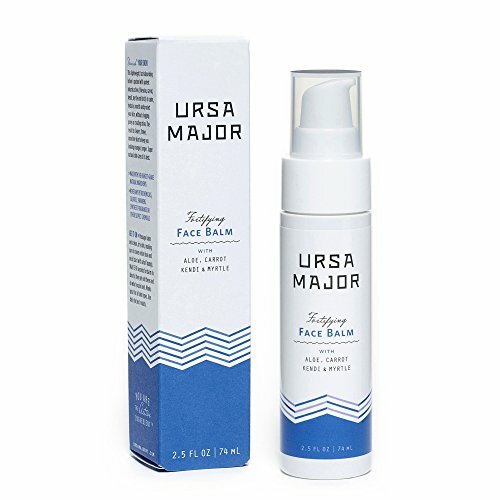 Why we love it: This lightweight moisturizer from Ursa Major uses plant-based ingredients to help skin feel soft and look younger. The fast-absorbing, serum-like formula dries down to a nice matte finish and provides deep hydration. Calming and antiseptic ingredients like Birch, Aloe and Witch Hazel keep the complexion smooth and fresh. Massage balm into clean, dry skin.